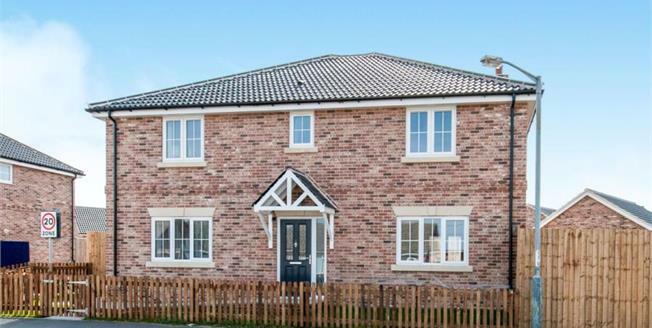 Abbotts are delighted to offer for sale this 4 bedroom detached home within easy reach of the local high street with its array of shops. The development has been built and designed by a local established family run company local to the area that pride themselves on building spacious and quality new homes. This 4 bedroom home has the benefit of an en suite to the master bedroom so there is no waiting for that morning shower whilst the family are all getting ready for the day ahead and also the added study room on the ground floor allows for those that wish to work from home a place of comfort or for the children to finish homework in a private space.